Summits are two-week multifaceted explorations in which students and faculty engage in deep studies that are rooted in our school's values, history, and mission. Intentionally cross-graded and cross-curricular, Summits are designed to offer new avenues for more in-depth, creative, and meaningful learning experiences. For the full 2019 course catalog, click here. 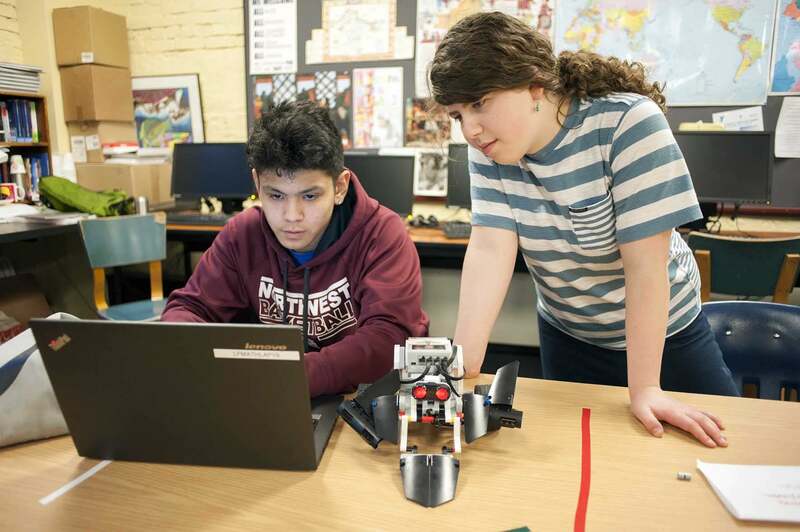 Students taking Lego Robotics learn how to design, build, and refine robots to complete a variety of tasks and challenges. The culminating event of this Summit is a multi-school cooperative competition in which students work together to solve environmental problems using technology and robots. The Visual Art Criticism: Craft to Activism Summit engages students to research and discuss the artist's intention behind his/her artwork. Students use Seattle's rich art collections, such as the Frye Art Museum in First Hill, to analyze and critique art. Our Tiny Houses Summit takes a look at Seattle's homelessness epidemic and challenges the students to attempt to address the issue in concrete ways. 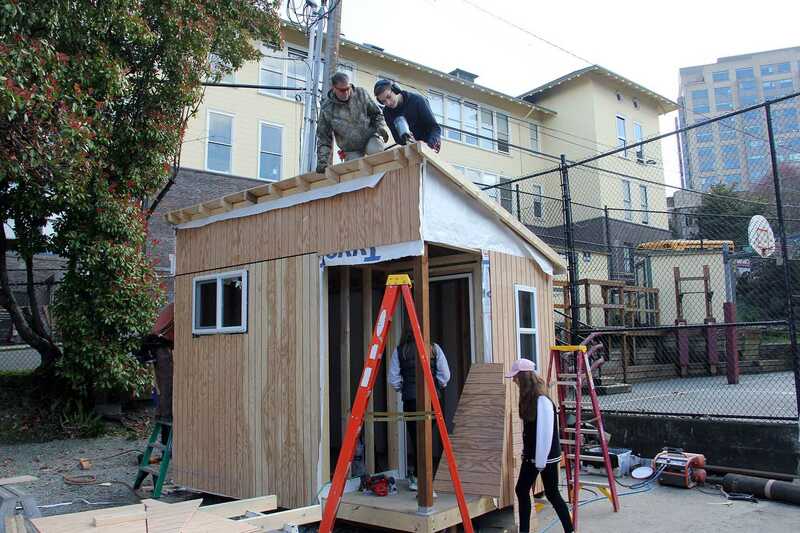 During the year, students need to raise nearly $3,000 as a class to build a tiny house for a city sanctioned encampment site. Students taking Documentary Film learn how to tell a story through film. 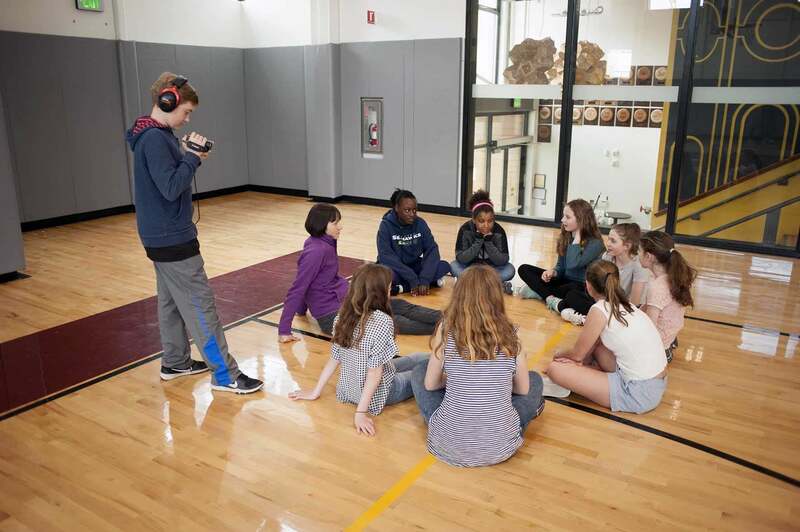 During the Summit, students learn how to professionally film and edit a short documentary, which ultimately is presented to the rest of the school at the end of the two week Summit. In this in-depth study of Washington’s Duwamish River and the Duwamish people, students observe, experience, and take action while exploring a river instrumental to the indigenous peoples of the Seattle area. 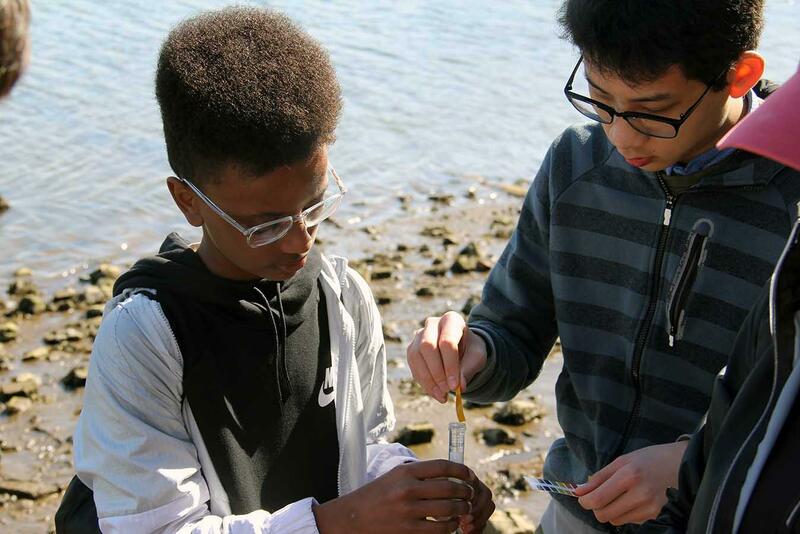 Students learn how to take water samples to measure pollution of the river as they traverse from the headwaters in the Cascade foothills to the mouth in South Seattle. The Summit encourages students to observe and respond to the Duwamish waterway through multiple lenses as activists, scientists, artists, and humans, and to ask the question, what is the meaning of this river for everyone who interacts with its water? 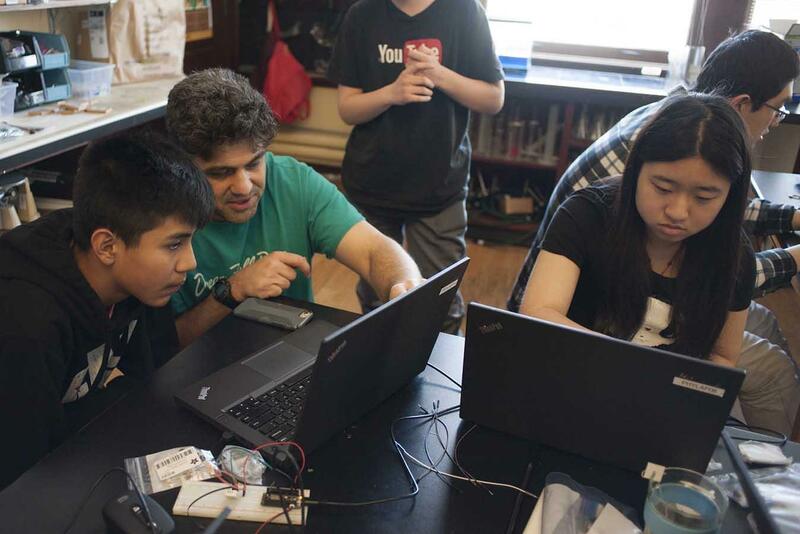 In addition to basic coding, students learn how to use the Circuit Playground and Adafruit Feather to make sensors, data feeds, and interactive machines to gather information from all around us. This Summit examines the interconnected world we live in and how data can make life easier through self-driving cars or automated repetitive tasks. It also tackles ethics and the code of conduct that comes with data collection. The course culminates with a challenge to design solutions to real problems as defined by the United Nations Sustainability Goals. 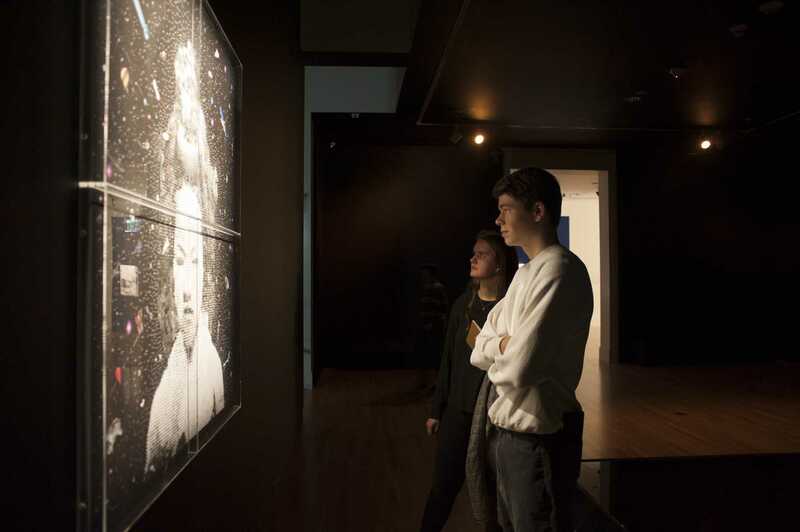 Using the power of perspective and place, students take a personal and historical journey through key moments of the Civil Rights Movement, visiting: Atlanta, Selma, Montgomery, Birmingham, Jackson, Greenwood, and Memphis. 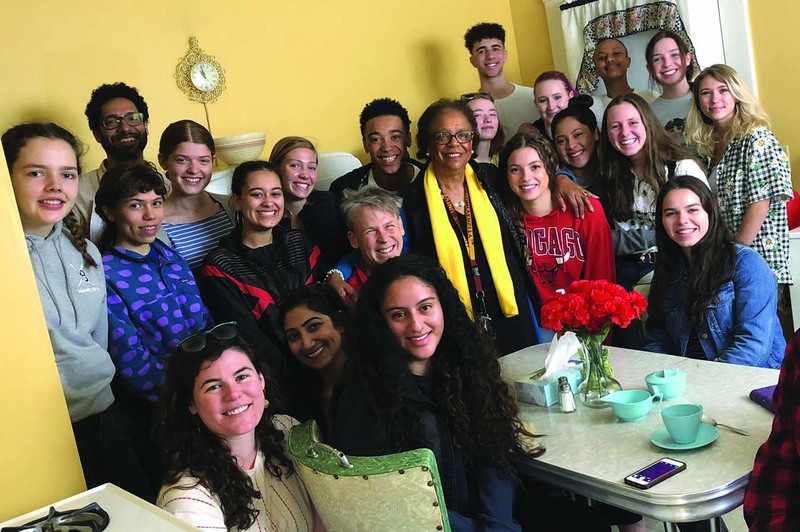 While in the South, students meet with historians, activists, and participants in the struggle for Civil Rights. This Summit connects the historical Civil Rights Movement with the movement today, both in the South and the Pacific Northwest.